Pub/Restaurant for Rent or for Sale in Most Popular Area - Kai Bae, Koh Chang. 310 m2 / 77.5 Sq.W. Land with Bungalows and House for Sale - Kai Bae, Koh Chang. Best BAR/Restaurant in Koh Chang for Sale - Koh Chang. 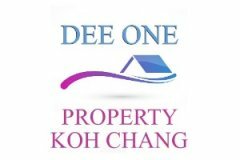 Stunning 2 Bedroom Apartment Freehold for Sale - Klong Koi, Koh Chang. 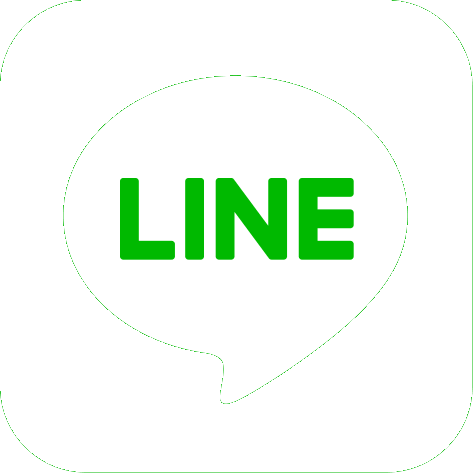 *Discount August 2017* Travel agency with great location - Lonely Beach, Koh Chang. 31 Bungalow Resort for Sale - Bailan, Koh Chang. *HUGE DEAL* 2 Bedroom Condo Sea View for Sale – Klong Koi, Koh Chang. Ready to Work Bar Business and Land for Sale - Klong Son, Koh Chang. 450 m2 / 1 Ngan 12.5 Sq.W. Private Beach Bar & Restaurant for Sale - Klong Koi, Koh Chang. Unique Private Beach Land for Sale - Koh Kut. 3 Bedrooms Villa for Sale in Luxury Residence - Koh Chang, Klong Son. Land 1 Rai on Riverside for Sale - Salak Phet, Koh Chang. 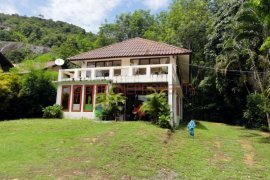 3 Floor Teak Wood Villa for Sale - Koh Mak. 20 Rooms Resort on Sea Front for Sale - Bailan, Koh Chang. 2,200 m2 / 1 Rai 1 Ngan 50 Sq.W. 3 Stunning Beachfront Land for Sale - Koh Kut. 7,500 m2 / 4 Rai 2 Ngan 75 Sq.W. Condominium Project with Land for Sale - Bang Bao, Koh Chang. Great Beach Front House Plot for Sale - Klong Son, Koh Chang. 332 m2 / 83 Sq.W. Boutique Resort for Sale with Swimming Pool - Pearl Beach, Koh Chang. 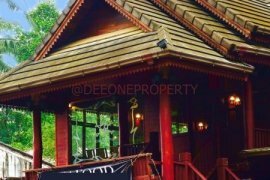 *Discount* Unique Beachfront Guest House for Sale - Klong Koi, Koh Chang. Cheap Land for Sale - Salak Phet, Koh Chang. 2,120 m2 / 1 Rai 1 Ngan 30 Sq.W.